Looking for a downtown loft? If you want to live in the heart of the city, within walking distance of the historic Old Market District, fabulous entertainment and chic shopping, the L15 Lofts are the best address in town for you! 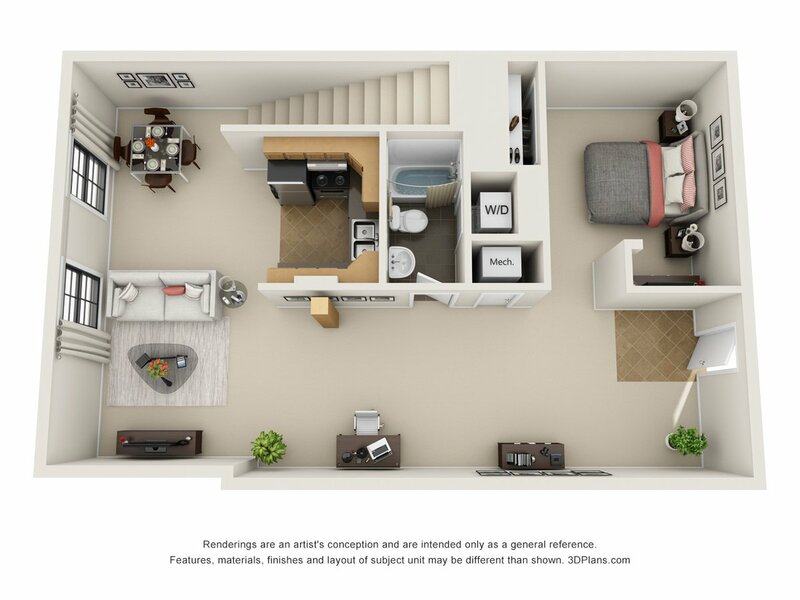 Our uniquely beautiful loft apartment homes are designed with your comfort and busy lifestyle in mind. 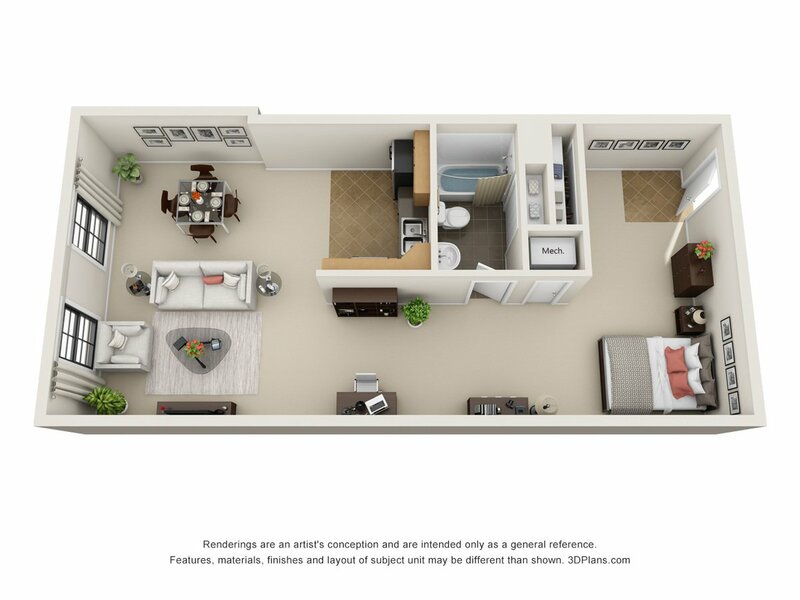 Our homes combine historic elegance with modern conveniences. 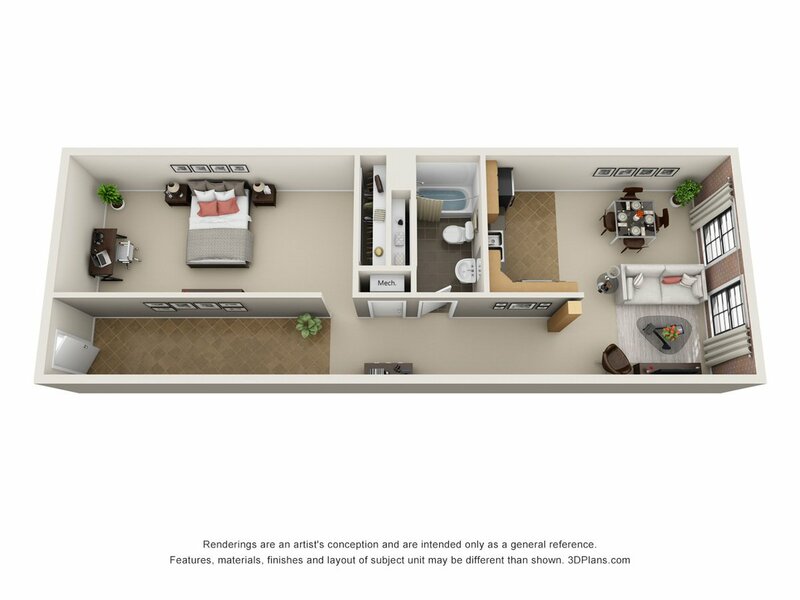 You will love how our homes provide open, comfortable living at an affordable price. 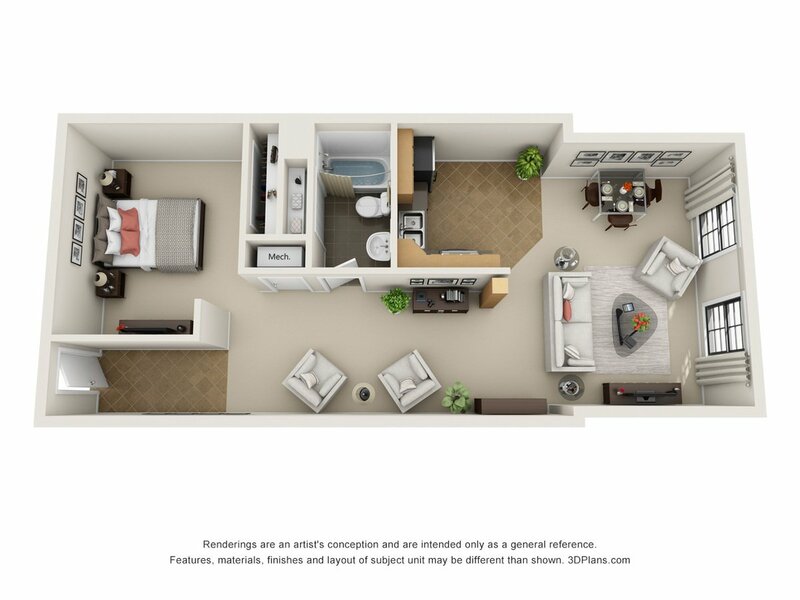 Stop by today to view the variety of floor plans we have to offer.